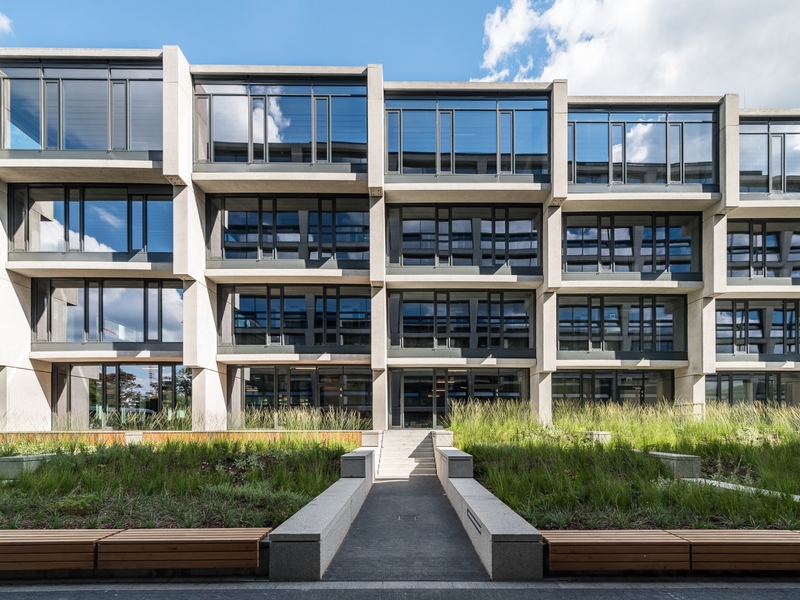 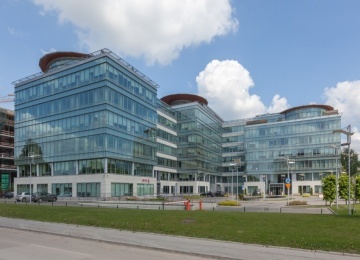 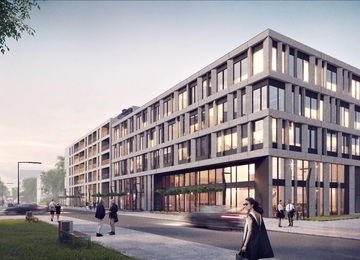 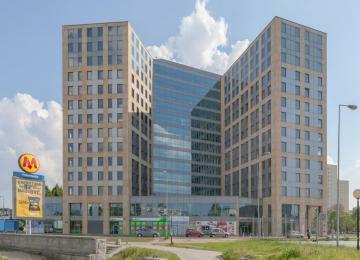 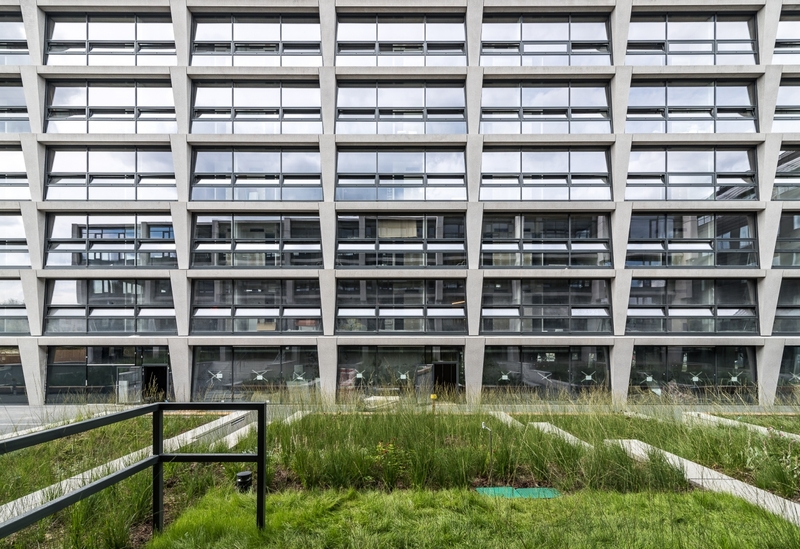 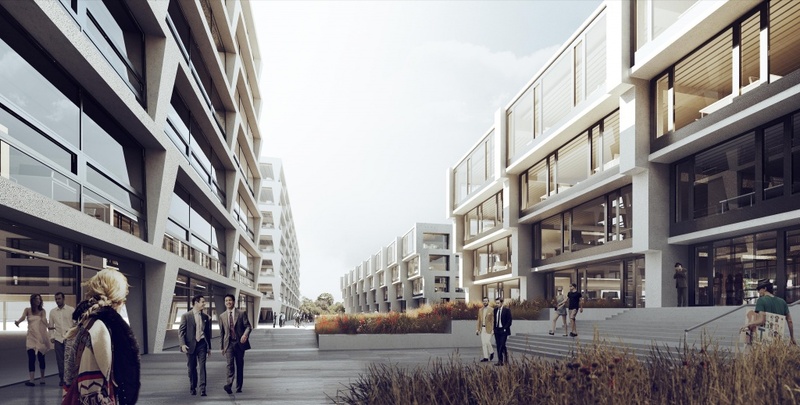 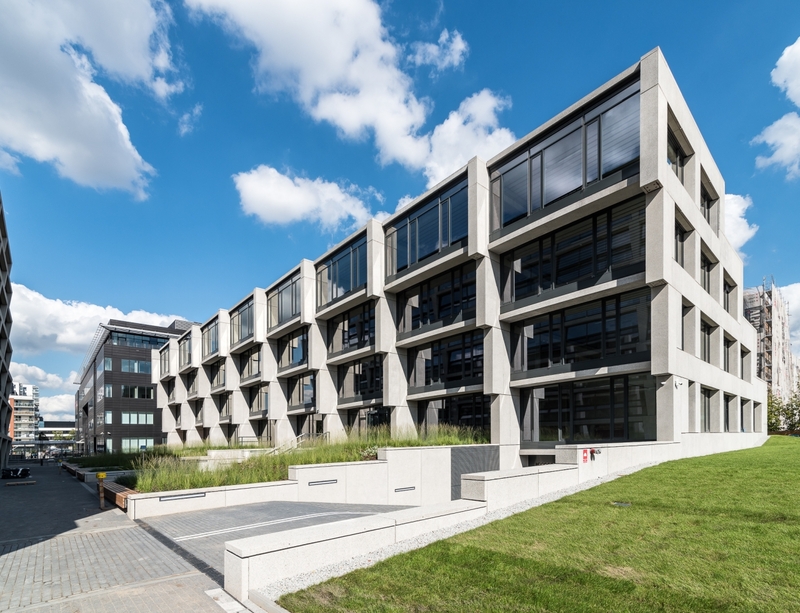 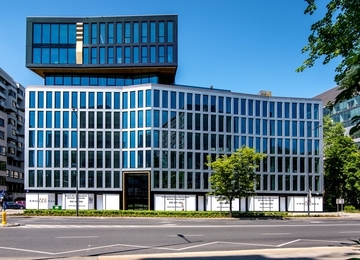 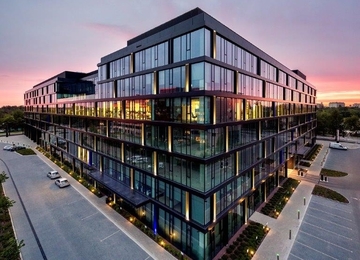 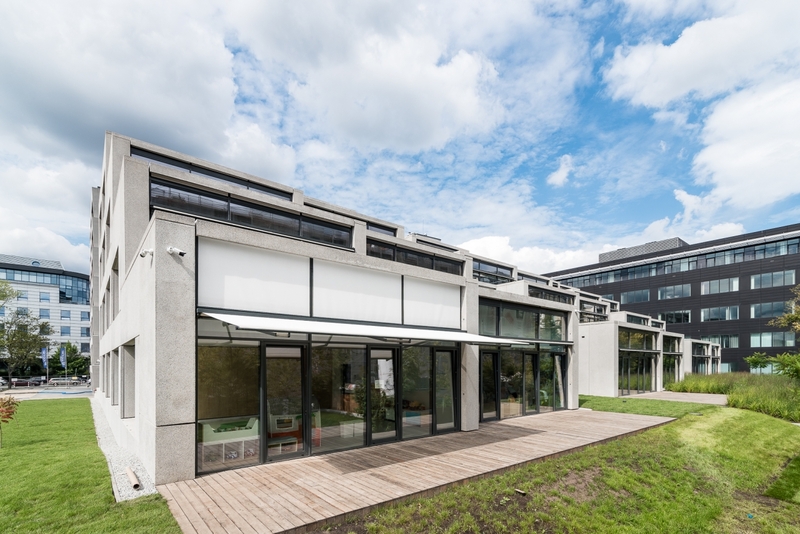 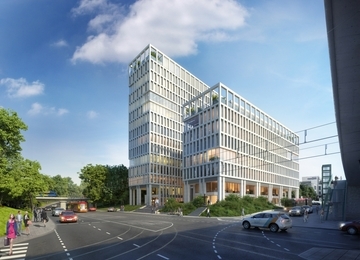 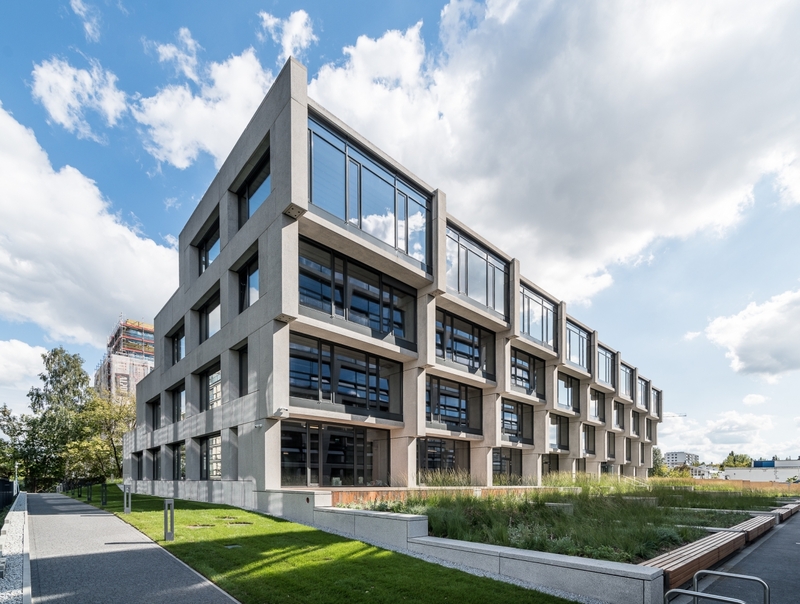 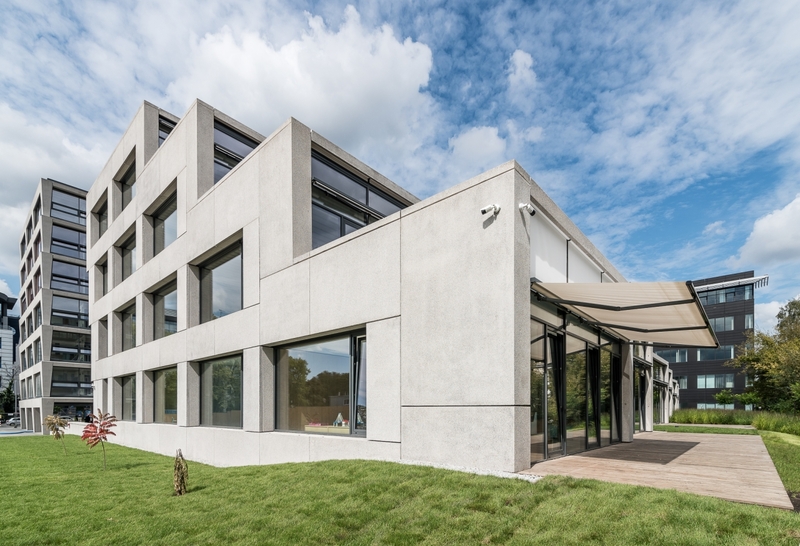 Buildings creating the office complex P4 are designed to refer to the former industrial character of the district Służewiec, but at the same time they are modern and comfortable. 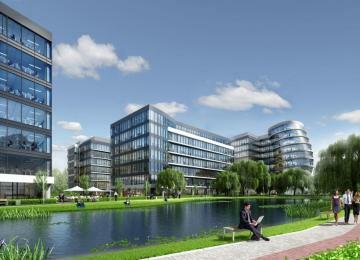 Part A of the complex consist of two buildings with approx. 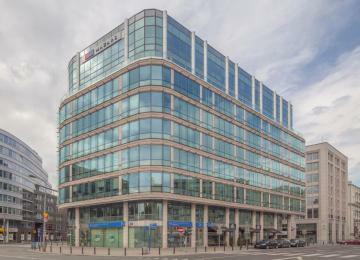 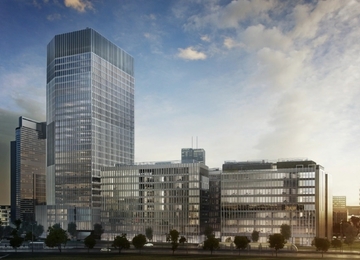 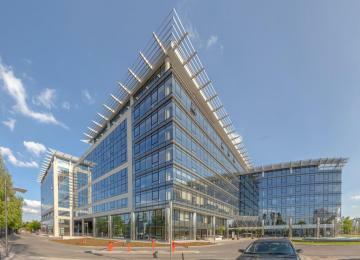 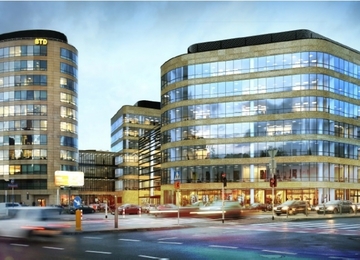 11,600 sq m of office space for lease. 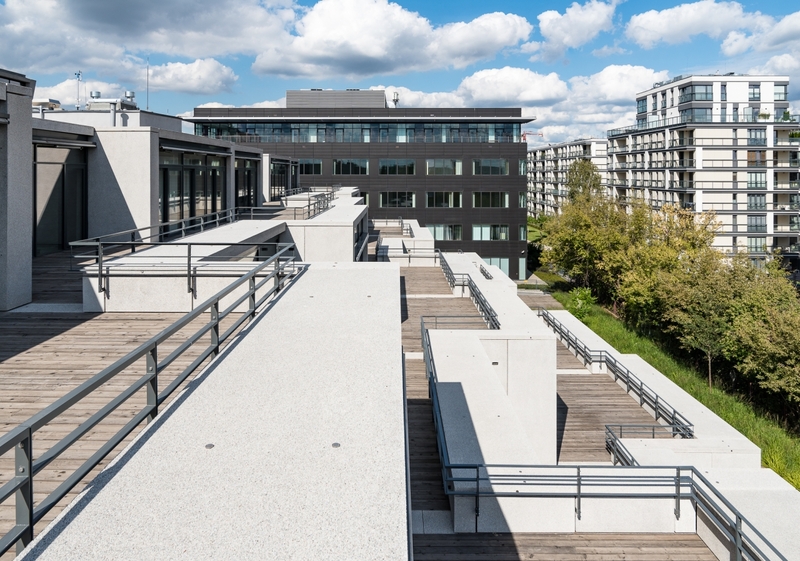 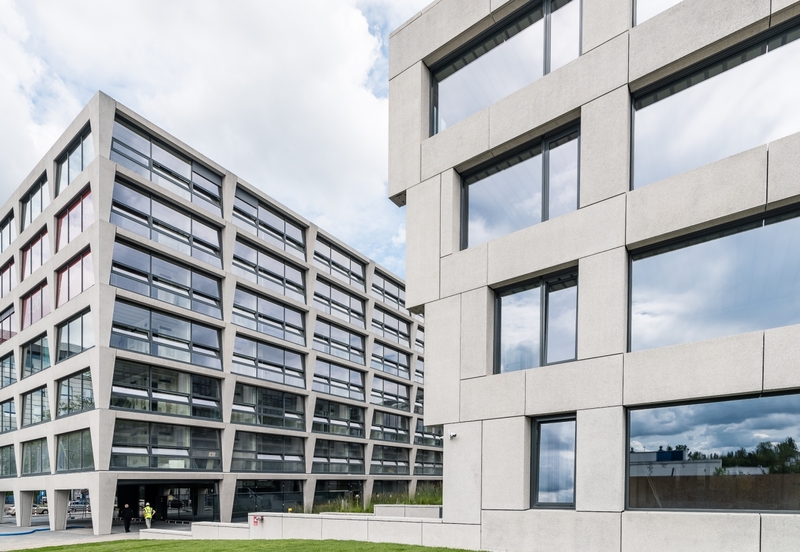 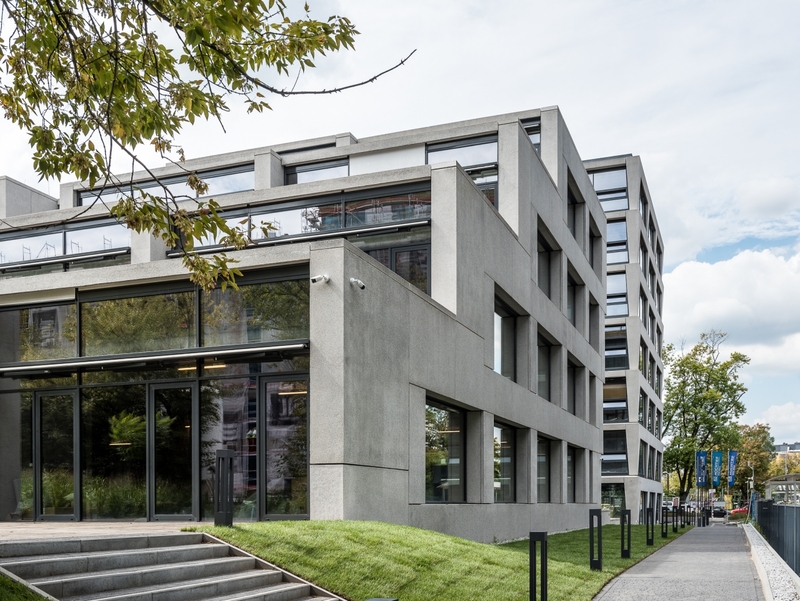 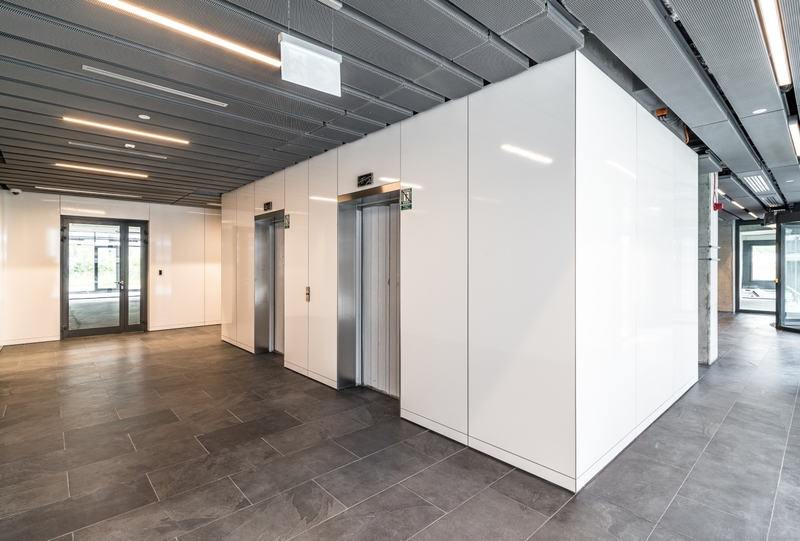 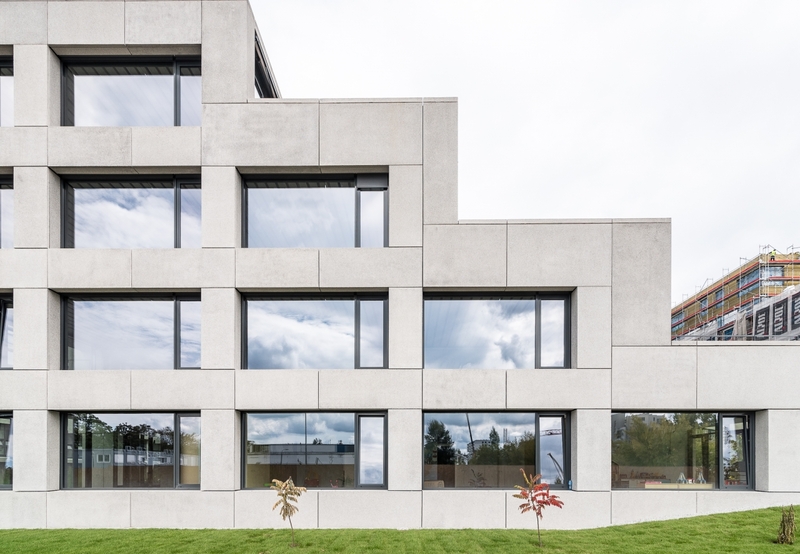 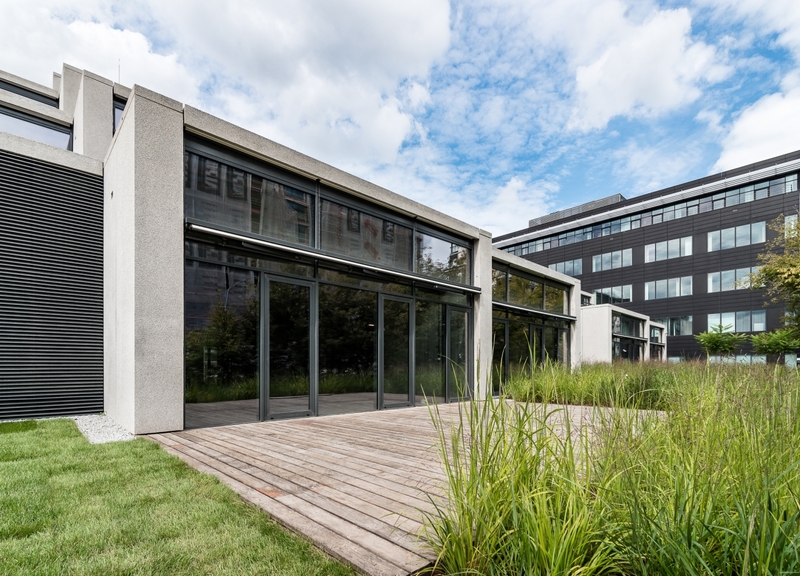 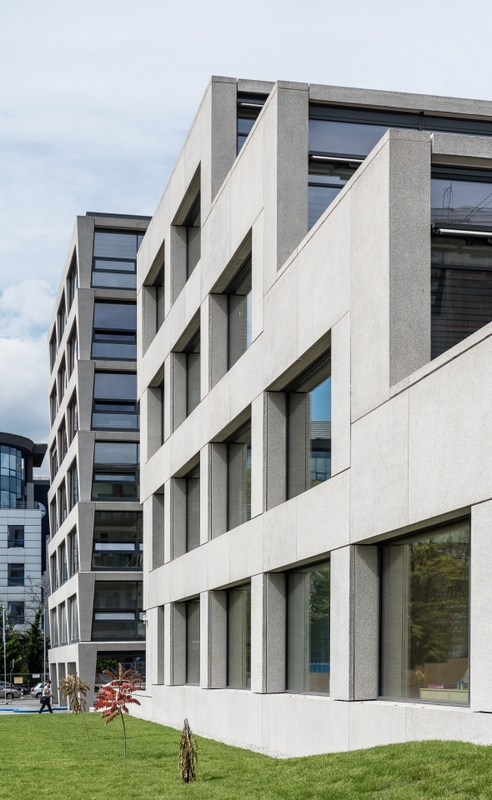 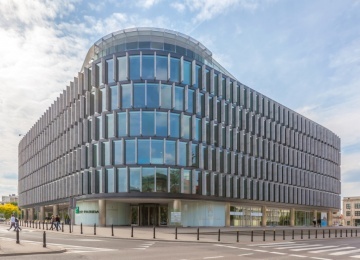 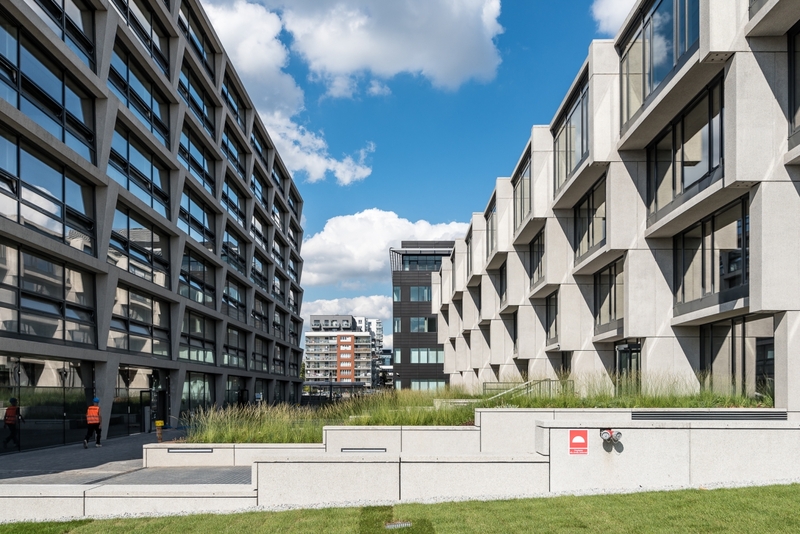 Office buildings’ interior combine the severity of structural elements with high-quality finishing materials and is enriched with attractive terraces. 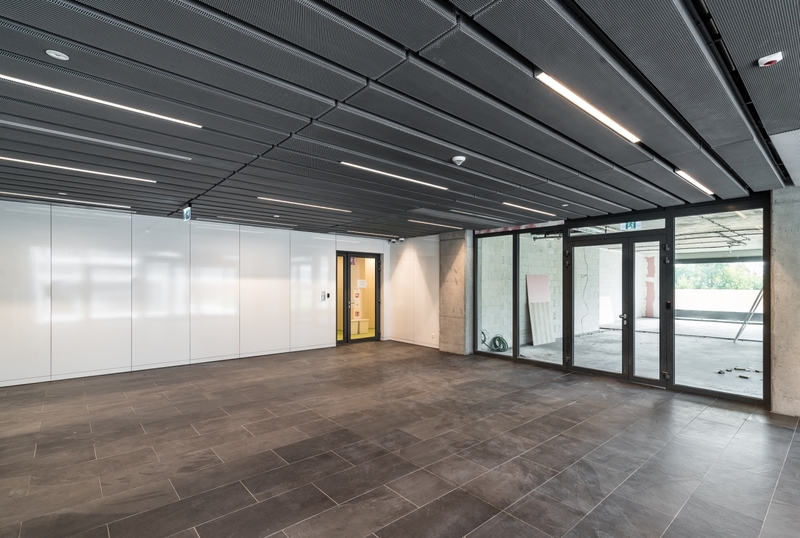 In addition to 573 parking spaces belonging to the office, the investor had also create showers and changing rooms for the cyclists. 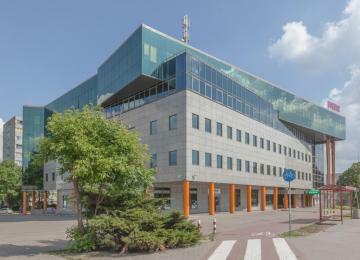 Close to the complex there are many bus lines, trams and urban bike station. 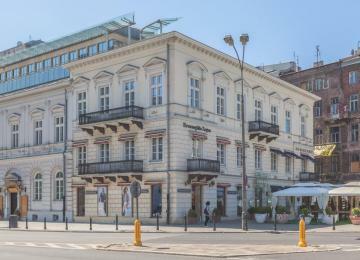 Thanks to the proximity of few main roads both the city center and other areas of the city can be quickly reached by private car. 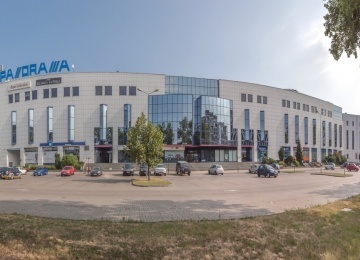 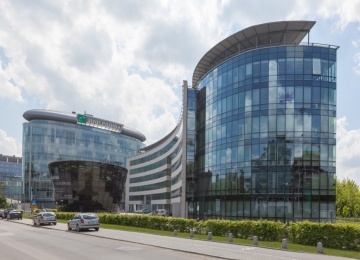 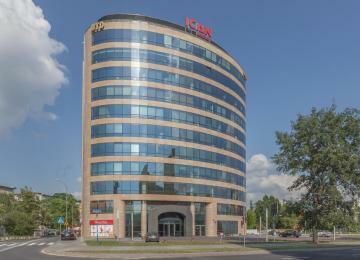 What is more, the Chopin International Airport is within 5 minutes distance. 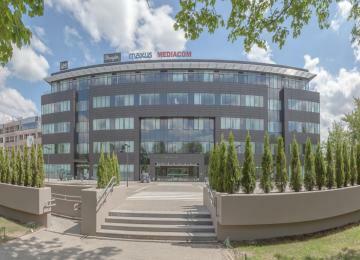 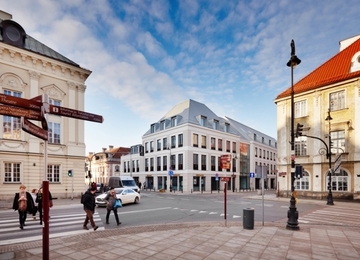 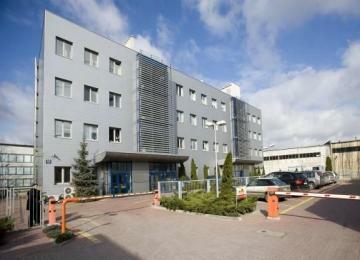 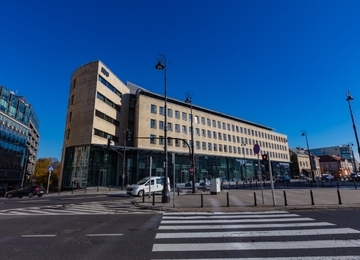 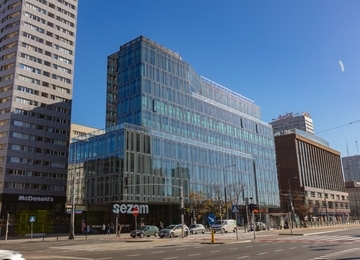 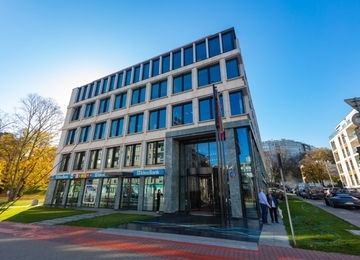 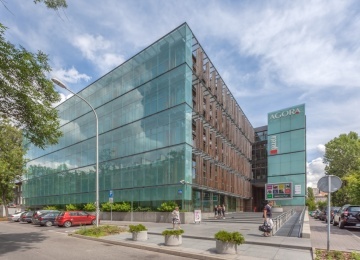 The advantage for the tenants is also the close proximity of Galeria Mokotów.